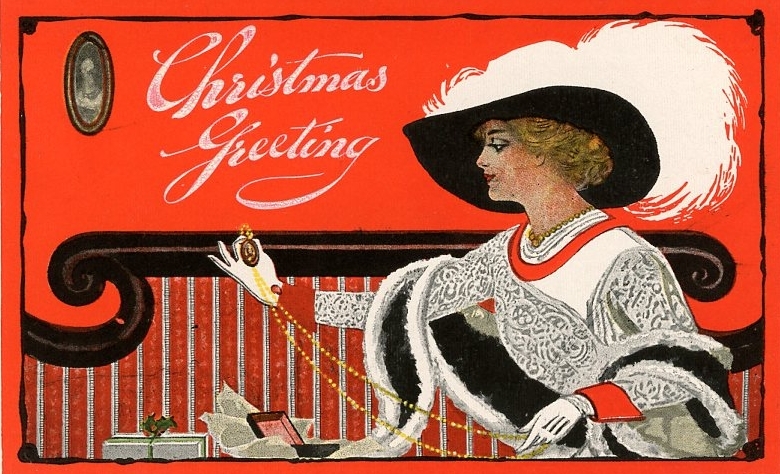 Merry Christmastime from Strickland Vintage Watches! 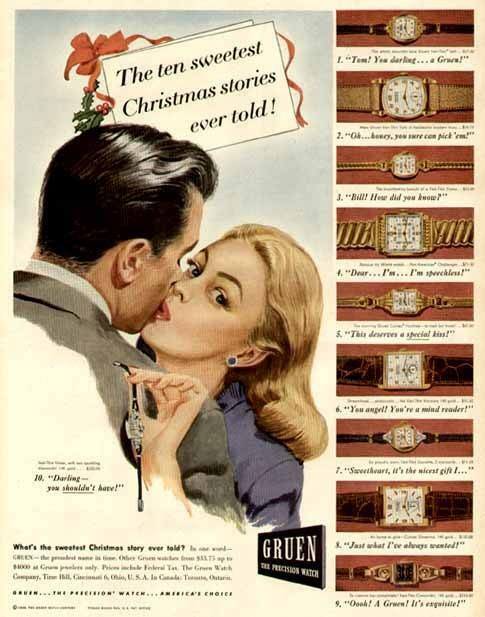 Gruen Watch Company’s 1946 Christmas ad features stunning men’s and ladies’ models. 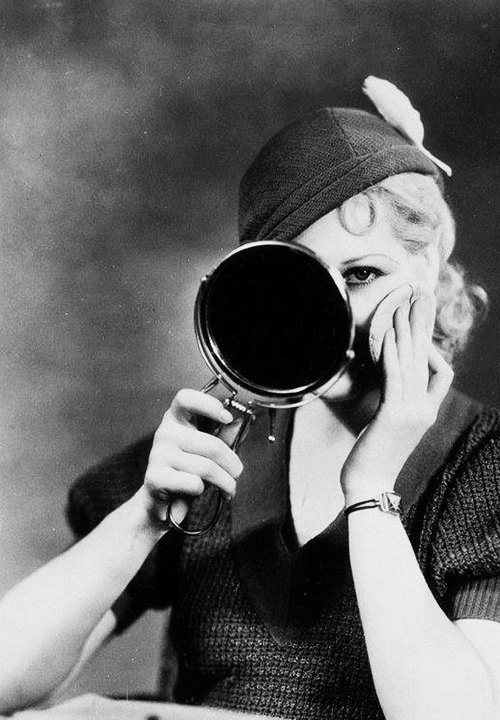 SVW Calendar Girl and New York Film Academy student Hanna Cowart, whose work graces our 2016 calendar, is seen here from a Summer 2014 Seattle shoot for Strickland Vintage Watches. Photo by Donna Strickland, post production by Rossie Newson Photography, hair and makeup by Hanna Cowart/Model Photographer. Special thanks to Katie Ammon, Bill Strickland and Randall Morgan.